Ulka Pump HF 120V 23W Low Pressure for steam. 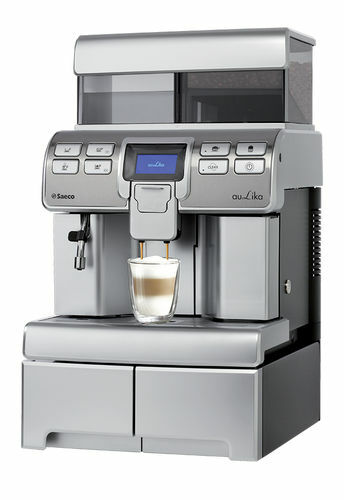 Used for dispensing steam in New Gen models. 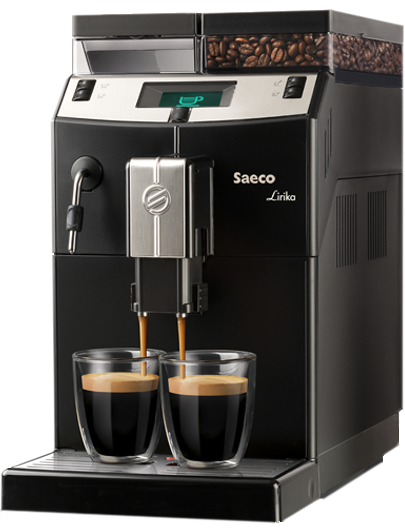 Suitable for Gaggia Accademia; Saeco Models: Energica Focus, Exprelia (Auto S.S., Evo, PSA), Royal One Touch, Xelsis (Evo, ID); Spidem My Coffee.